Benedict XVI started working on his abuse text in September 2018, right after the Vatican abuse summit was announced. According to the Corriere della Sera, it was handed over to Vatican State Secretary Cardinal Pietro Parolin. Francis wanted to use it as a contribution to the summit. However, Parolin left the text in the drawer, because he feared that it would change the discussion at the summit, writes Grzegorz Górny on wpolityce.pl. 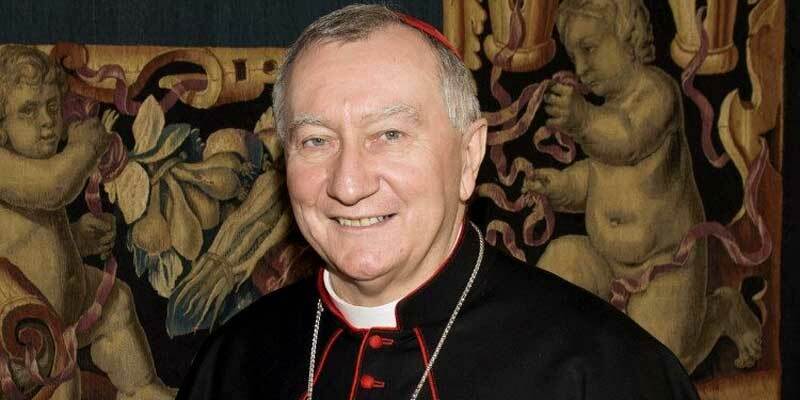 Parolin planned to blame “clericalism” for the abuses, while Benedict finds its roots in the sexual revolution of the 1960s which openly advocated for the rehabilitation of homosexuality and pedophilia.